Lisa has an extensive background in residential remodeling working all aspects of administrative, A/P, A/R, sales, design and labor with continued education and Certification in On-Site Project Management. 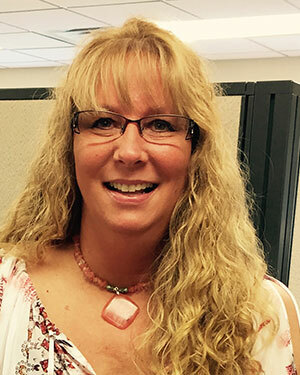 Lisa started as an administrative assistant and advanced into an Accounting Clerk position. In 2014, she accepted a dual position with a primary focus on developing the Closing Coordinator position. She was promoted to Assistant Property Manager for the Commercial portfolio in April 2016 and to Property Manager in July 2016.